Dr. Phillips has always been fascinated by the human body’s ability to heal and regenerate. He studied Exercise Science at Brigham Young University, earning his Bachelor of Science degree and graduating with honors. He earned his Doctor of Chiropractic degree from Parker University in Dallas, TX, graduating 3rd in his class. He has lived and worked in Heber since 2009. He opened Lifestyle Chiropractic in 2010, wanting to bring his passion for health to his community. He believes that if we can be more proactive in taking care of our health that our bodies will respond by taking better care of us. Chiropractic care at Lifestyle Chiropractic is all about keeping each joint flexible, so the information from brain to body and back can be as complete as possible. When our brain knows what is happening in our body, it can keep us at 100% health. 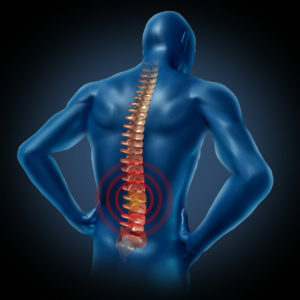 His adjustments are very specialized and different from traditional ‘twist and pop’ chiropractic. Dr. Phillips spends time on muscles and tissues to ensure that the joints can move freely and that the adjustment will last longer. It is a comfortable adjustment with no hard or jerky movements. You can relax while your body begins the healing process. 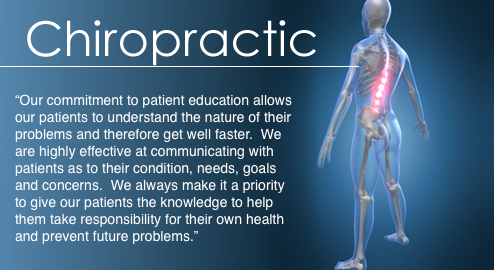 Once you’ve had this type of care, he is confident you will continue to use him for your chiropractic needs. People trust me and it is a responsibility I take very seriously. I give 110% because I know that their success is ultimately my success. Trust will be the foundation of our business relationship. I am honest, forthright and will inform you of the things you need to know when selling your property. I am hard working and dedicated to my profession. Clients can always easily reach me and can count on me for a quick and helpful response. I have a proven cracking system that attracts women and men. I will go the extra mile to help my clients achieve their goals. I am consistently Voted one of the best chiropractors in Heber City. While past results may not be the only measure of success, when it comes time to sell your cracking you can count on my proven results. To do an even better job for my clients and to stay ahead in a very competitive field, I continue to attend seminars and classes. I have served as a volunteer member of the something committee and have spoke at several alumni arrangements. © 2019Heber Valley Chiropractor | Scott Phillips .